Otonashi awakens only to learn he is dead. 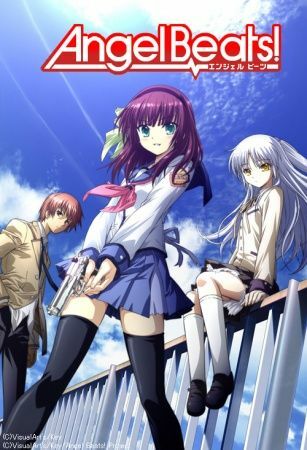 A rifle-toting girl named Yuri explains that they are in the afterlife, and Otonashi realizes the only thing he can remember about himself is his name. Yuri tells him that she leads the Shinda Sekai Sensen and wages war against a girl named Tenshi. Unable to believe Yuri's claims that Tenshi is evil, Otonashi attempts to speak with her, but the encounter doesn't go as he intended.